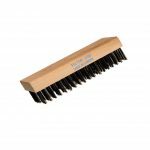 Made of thick mixed hair bristles – thick bristles catch all debris for quick and easy cleaning. 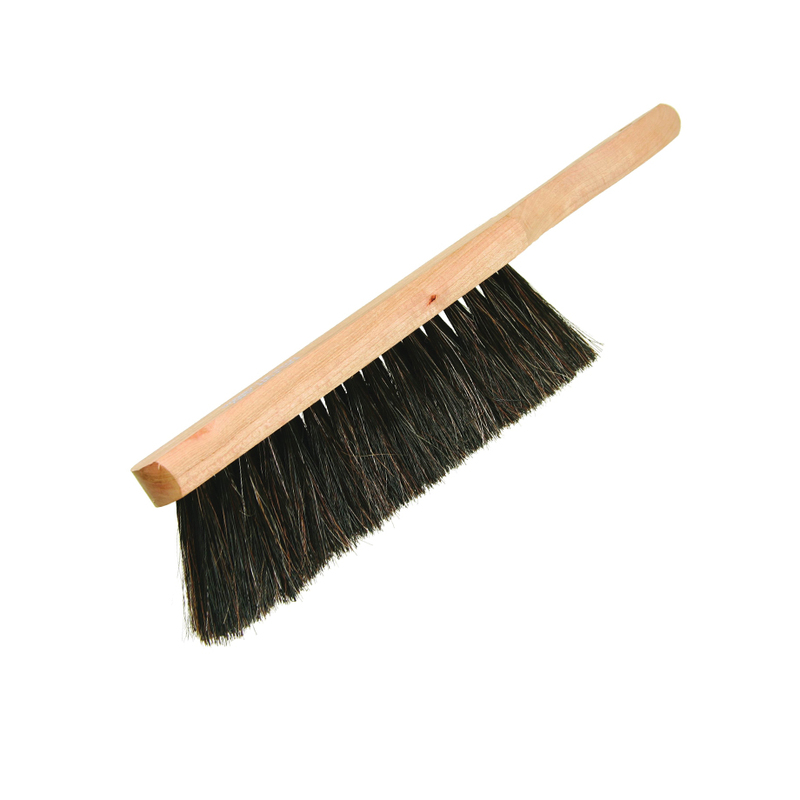 Resistant to high heat. 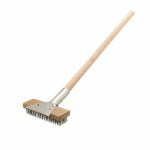 Great for sweeping out heating displays. 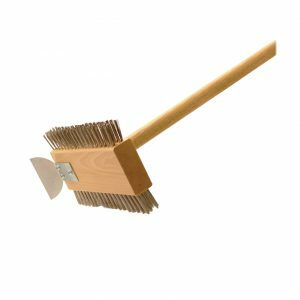 Easy to hang, a must have for keeping the food preparation surface area free of debris and flour. Felton’s Bannister Counter Brush is made exclusively with Canadian hardwood and mixed hair. Filled with hair mix or plastic. 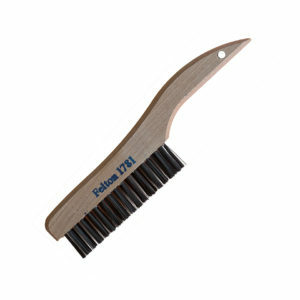 Made of thick mixed hair bristles – thick bristles catch all debris for quick and easy cleaning. Resistant to high heat. 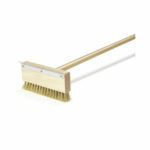 Felton’s banister counter brush is great for sweeping out heating displays. 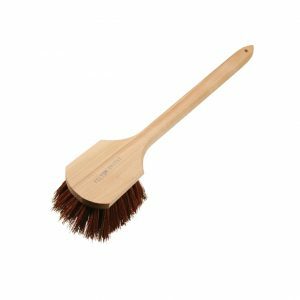 This brush is made exclusively with Canadian hardwood and mixed hair.